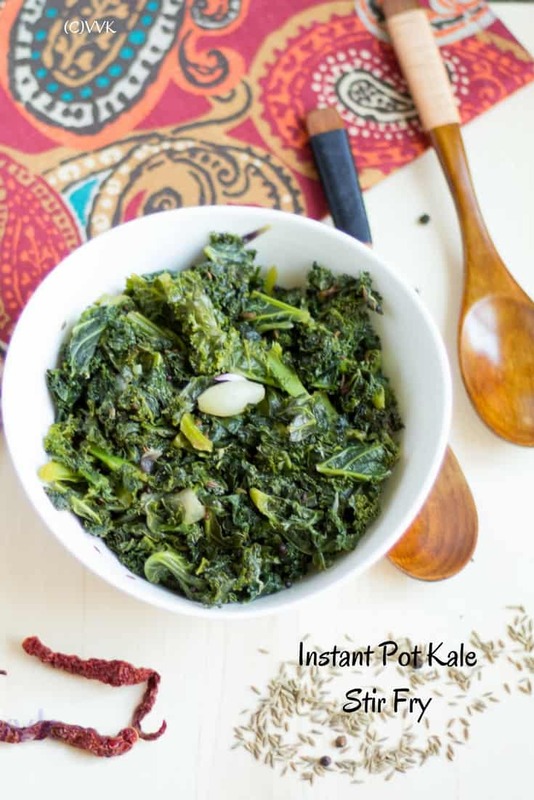 Today I am going to share yet another nutritious stir-fry recipe – Instant Pot Kale Stir Fry. 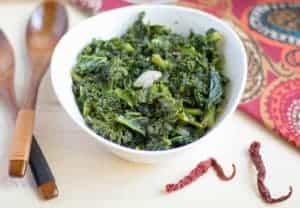 This kale stir fry with shallots is not only rice and roti accompaniment but also a perfect side salad for pasta and pizza. 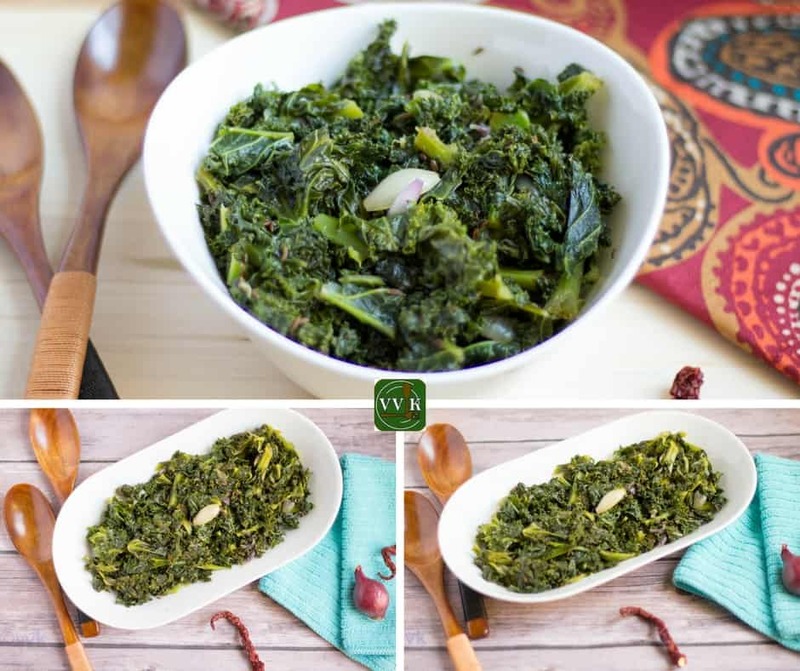 If you are not comfortable with raw kale, then this stir-fry is perfect bet for you to get acquired to its taste. 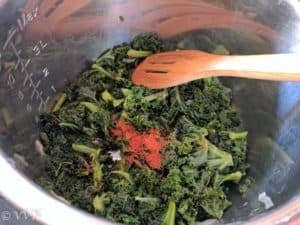 Here comes the simple Instant pot kale stir fry recipe. Wash the kale and remove the hard stems if any. Peel the shallots and chop them. Set the Instant Pot in sauté mode. And once it’s hot, add the oil. Then add the mustard seeds and cumin seeds. As they start to splutter add the chopped shallots and cook it for a couple of minutes. Now add the kale, turmeric powder, and half the salt. Now change the Instant Pot mode to Steam and set the cooking time for 1 minute. Once the steaming is done and as soon as the IP beeps, quickly and carefully release the pressure. Once the pressure is all gone, open the lid and set it to saute mode again. Now add the remaining salt and red chili powder and mix well. Let it cook in saute mode for 2 to 3 minutes, and that’s it. Healthy Kale stir fry is ready. Heat a pan or kadai and add oil. Once the oil is hot, do the tempering and add the kale and dry spices. 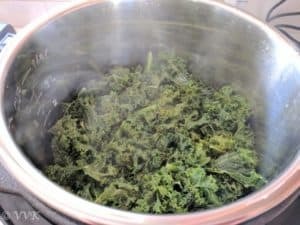 Sprinkle water and cover and cook for 2 minutes until the kale shrinks and become tender. Make you are stirring it frequently. Then remove the lid and cook until the water is all evaporated. 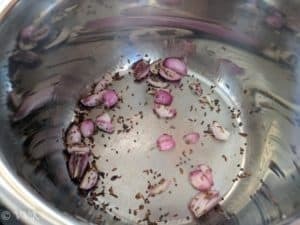 Instead of red chili powder, dried red chilies can be used too. For this measure, 3 to 4 red chilies would be sufficient. You can add the salt after the steaming process. When I first tried this in IP, I added salt and spices before steaming and realized that it didn’t mix properly. So I started to follow this way. Two to three cloves of garlic can be included too. Spices of your choice can be added. For my kale chips, I added sambar powder, so for this stir fry, you can add curry powder or sambar powder. 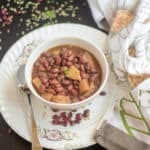 This recipe is just a basic version. Adjust salt and spice as per your preference. 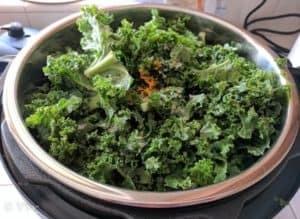 Indian style kale stir fry with shallots prepared in Instant Pot. Such a nutritious and delicious kale stir fry. Thanks Usha. Please do try the steam version, you will love it. Lovely one. These days, we have become fans of baby kale. I should try this one too. I too prefer baby kale. Thanks Harini. what a healthy and simple side dish! 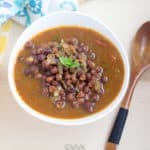 Such a healthy recipe made in nice way.. 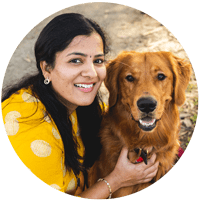 Thanks Ranjani and welcome to my space. What a delicious stir fry! I love the mustard seeds, a nice flavor pop! 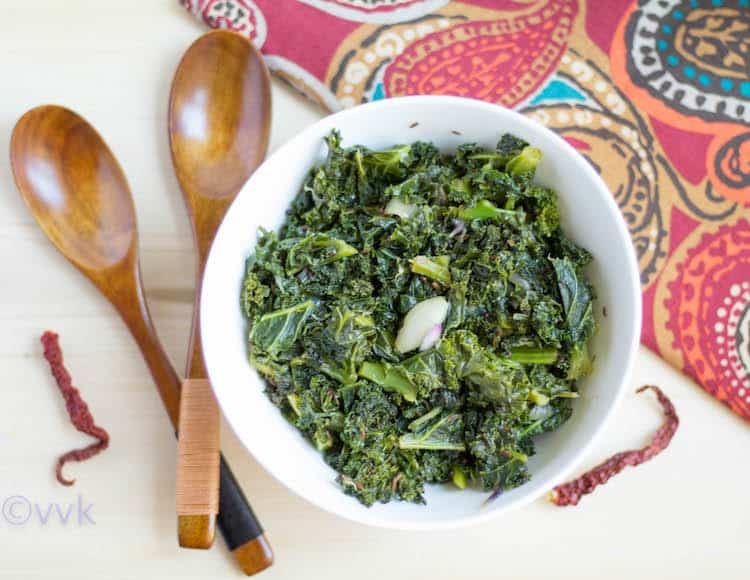 I use kale for kootu and a stir fry like this. But I don’t use it a lot in my cooking honestly ? 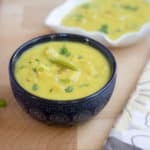 I use it in smoothies.. just recently started trying it in Indian cooking. Again a simple and healthy stir fry.Never tried kale this way. will give it a try. 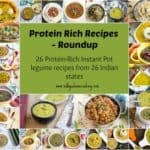 Hhaha..instead of stir fry theme, this should have been instant pot theme..:)..yet another interesting one to read about..
Yup.. ;-) ;-) Love the gadget to the core. yeah ma.. I use it other than for preparing rice.. ;-) ;-) you should try other stuff vids. Looks like you cant live without your IP.. Healthy stir fry again. 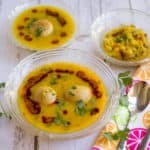 Love to have with a bowl of rice and papads.